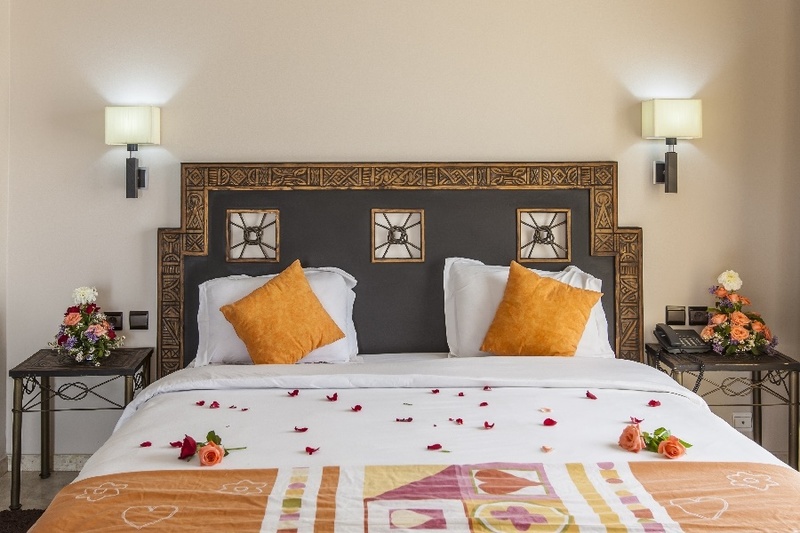 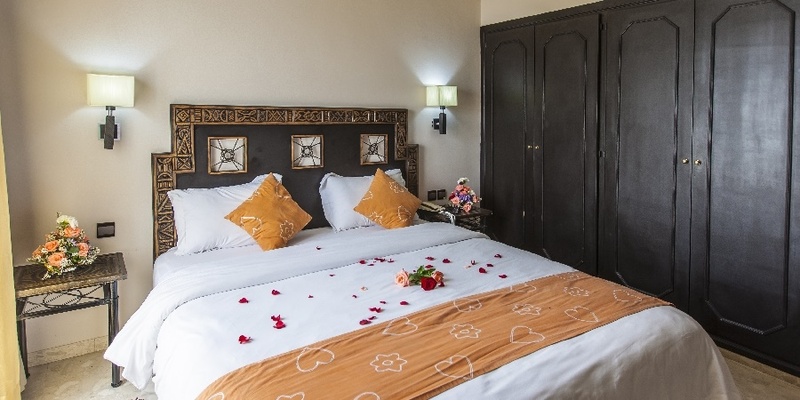 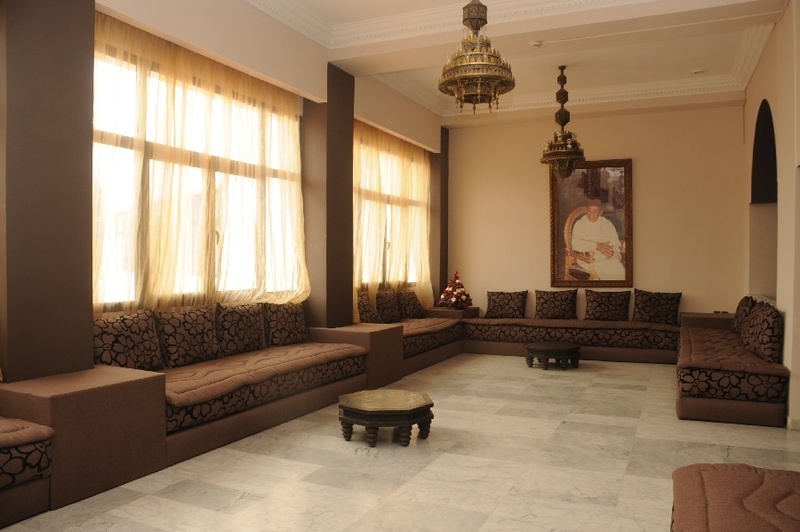 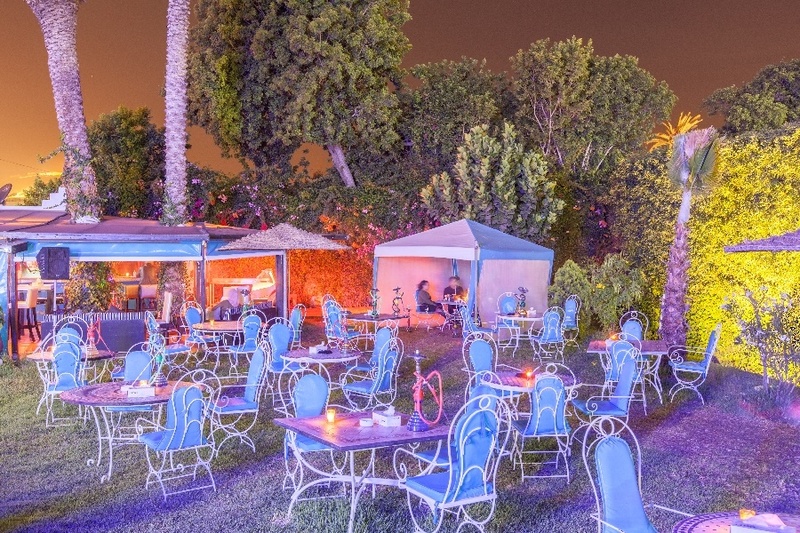 The Oasis Hotel is decorated in a fashionable Moroccan style. 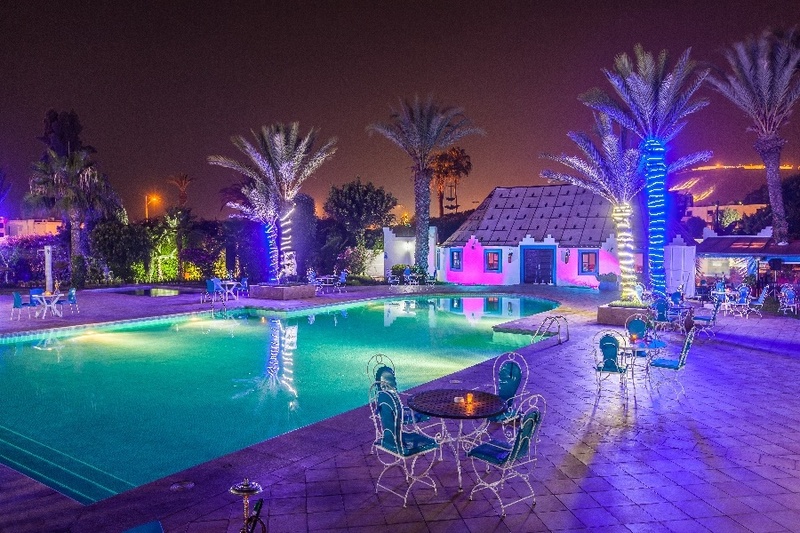 Situated near the newly developed marina area of Agadir with a wonderful beachfront promenade lined with restaurants and shops. 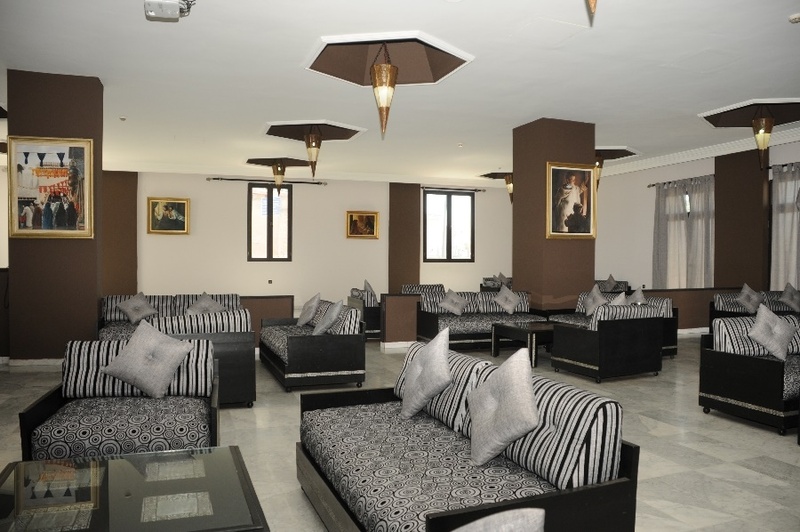 Regular clients will be familiar with the friendly atmosphere that exists in this well known comfortable hotel.